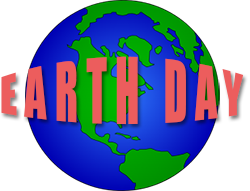 Our free Earth Day clip art images may be used on your personal, educational (including school projects) and social networking pages. 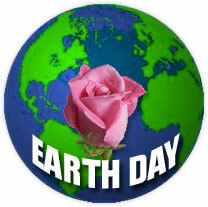 Earth Day was founded by Sen. Gaylord Nelson and was first celebrated on April 22, 1970. 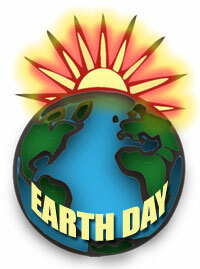 Earth Day continues to raise awareness of environmental issues. 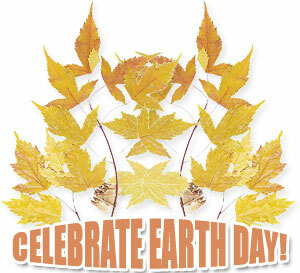 Golden leaves with the words Celebrate Earth Day. A small child protecting the earth. He has a bright future. Planet Earth for Earth Day. 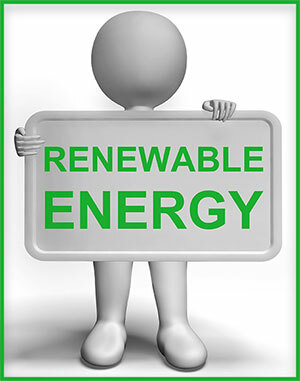 3D person with a Renewable Energy sign. 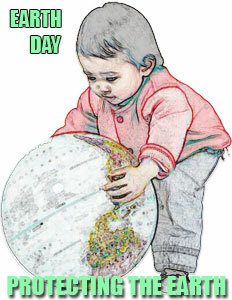 Earth Day with globes PNG transparency. Young child keeping the earth safe! 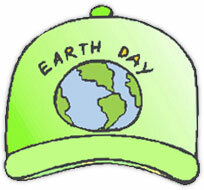 A light green Earth Day hat. Planet earth with a pink flower. A large harem, or perhaps a small herd of zebra enjoying the wild on Earth Day. Tree dancing with joy for Earth Day. Tree preparing for Earth Day celebrations. The sun shining behind the earth. 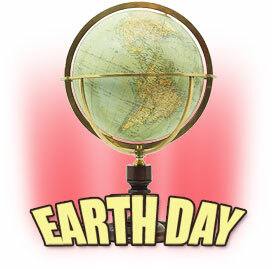 Nice globe with the words Earth Day and a red glow background on white. 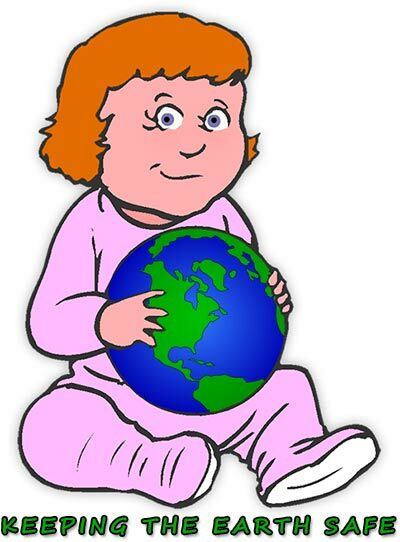 If you save and use our free Earth Day clip art please give us credit. Thank You.